From General Users. NECA does not collect any personal information from users browsing its website. Users to the public areas of NECA’s website browse anonymously. Only aggregate data – such as the number of hits per page – are collected. Aggregate data are only used for internal purposes and do not include any personal identifying information. NECA Member Services and Products. 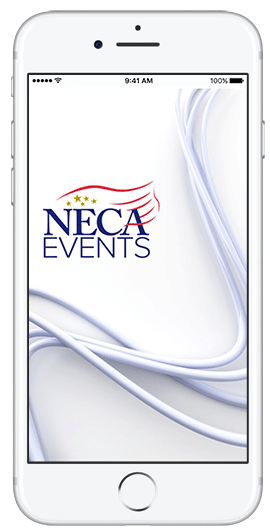 Generally, NECA uses data collected to improve to its own web content; to respond to visitors’ interests, needs and preferences; and to develop new products and services. Join the National Electrical Contractors Association (NECA) in celebrating Electrical Safety Month by attending the electrical industry’s premier safety conference for 2018.